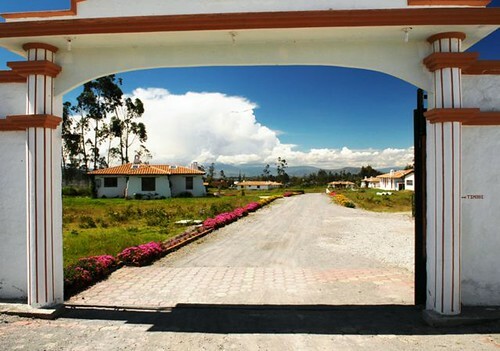 Ecuador real estate advertising to our email list can be effective. 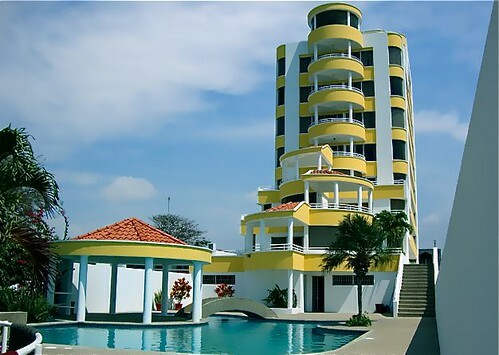 You may be able to sell your Ecuador real estate since we send our readers details of many Ecuador properties for sale. 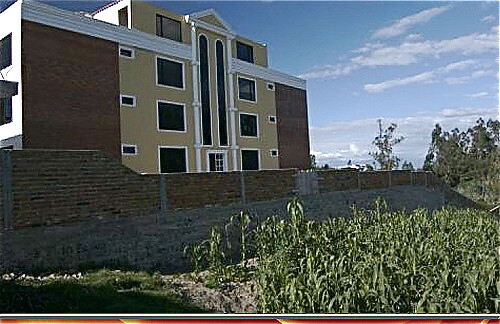 Seven of these eight condo units in Cotacachi were purchased by our readers. One real estate advertiser wrote: Gary, Our rental seems to have experienced an inquiry boost since you listed us. We took over our own marketing in late November 2011 and by the first of the year we had some 1200 hits. Now, the 17th after five days on your “freebie” system, we are well over 1600 hits, despite expecting a slow down after the holidays. And with the exception of a few weeks still open, we are booked from the 15th of January through the end of July 2012, with inquires about 2013 already coming in. Two units sold and dozens of inquiries from one real estate ad. Another sent this email: An ad was placed on for a condo on the beach. The advertiser wrote three weeks later : Hi Gary,We would like to inform you that we had an overwhelming demand for our condo at Vistazul # 505 in San Clemente. We accepted an offer and we do not think that we need to promote it any further at this time. Thanks again for your great service, Peter and Susanna Luebbert. That advertiser told another seller who also sold their condo and another seller received 20 inquiries… all from one ad. A month later a eader from Nevada wrote: Is the Crucita house advertised by Gary Scott still available? The Manta broker replied: Thank you for your interest. The house on the beach in Crucita is now under contract and must be considered as sold. The advertiser wrote: “Gary and Merri, Your ad opened Tuesday Aug.16th . I Got overwhelming response and sold first unit Friday Aug.19th. Thanks for great job,great website. Regards, John Fisher. Arch.Builder TRANQUILO. Our Ecuador real estate advertising and multiple listing program has proven itself to be an effective way to develop real estate leads and sales. To start your Ecuador real estate advertising process please click here. We do not sell real estate or charge commissions but our readers have purchased millions of dollars of real estate in Galapagos, Mindo, the Coast, Cotacachi, Cuenca, Vilcabamba and Quito. Ecuador real estate ads sent to our readers can be effective. A recent article in the Bienes Raices Clave magazine shows how effective our Ecuador Living site is in Ecuador. You can read that article in Spanish here. 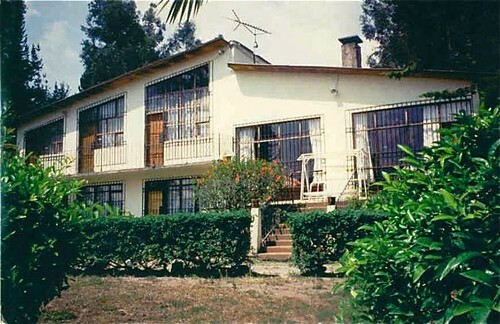 You can see an example of some messages about real estate for sale we have sent readers at about Cotacachi houses where 24 lots and houses were purchased by our readers. These houses were purchased mostly by our readers. 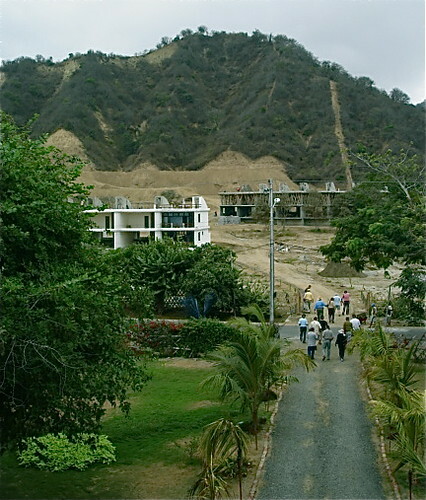 Almost all of the houses n this San Miguel community in Cotacachi were sold to our readers. 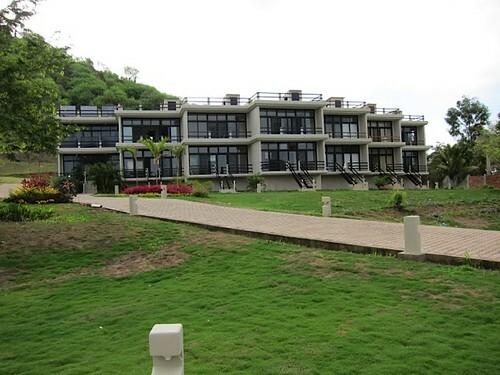 Almost this entire Ecuador coastal condos project was purchased by our readers. Here are what real estate sellers have written to me about Ecuador real estate advertising emails I sent readers about their property. THANK YOU GARY. YOUR NET OF CONTACTS WORKED VERY WELL. I RECEIVED FIRST DAY 24 E.MAILS . I HAVE ANSWERED ALL OF THEM. I HOPE SOME OF THAT GROUP CAME TO “EL ATILLO”. I HAVE HAD MORE MAILS THAN I EXPECTED AND I HAVE ANSERED ALL OF THEM. YOU HAVE VERY HIGH CREDIBILITY GARY BETWEEN YOUR SUBSCRIBERS, CONGRATULATIONS. IT WAS AN AMAZING EXPERIENCE TO BE IN COTACACHI LAST SUNDAY AND ATTEND YOUR MEETING YOU KINDLY INVITED ME TO TALK ABOUT OUR DEVELOPMENT IN VILCABAMBA: “EL ATILLO”. I CONFIRMED WHAT I HAVE BEEN TOLD AND WHAT I MYSELF REALIZED THROUGH THE NET: YOU ARE SPECIAL PEOPLE TO HELP MANY PEOPLE FROM ABROAD AND ECUADOR. IT WAS A PLEASURE TO HAVE MET YOU. Another reader wrote: Gary, We would be interested in your current advertising terms for an ad like the one you did for our beach penthouse which we sold recently for a very nice profit. Sold through a real estate ad at our site. We do not guarantee a sale. What we do guarantee is that a message we help you create about your Ecuador property for sale will be sent to over 14,000 email readers who have indicated an interest in Ecuador. Once we receive your order I will contact you by email to review how to create your Ecuador real estate advertisement and arrange a sending date.